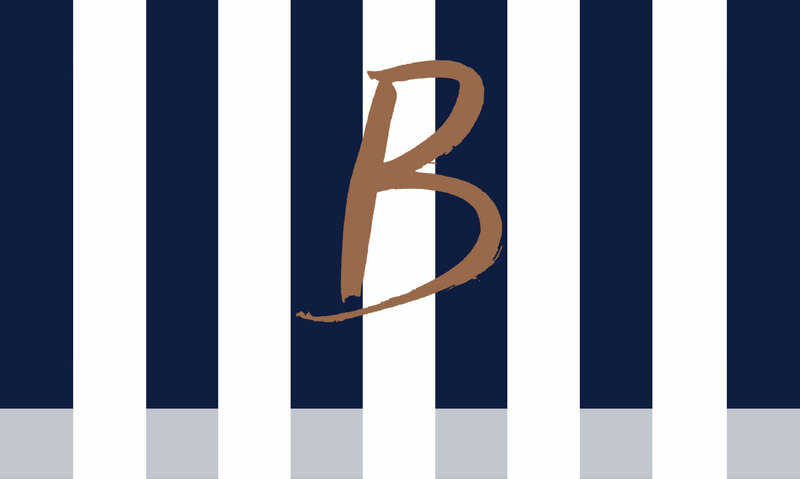 contemporary mens haircuts, as well as beard trimming and shaving services. We pride ourselves in making your visit a pleasurable experience! 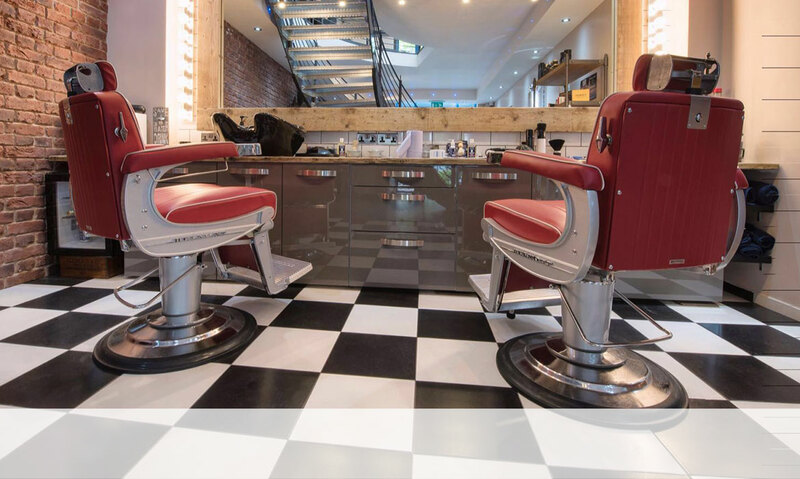 We offer a free hair consultation with one of our fully trained hair experts, complimentary alcoholic or non alcoholic refreshments and free parking. 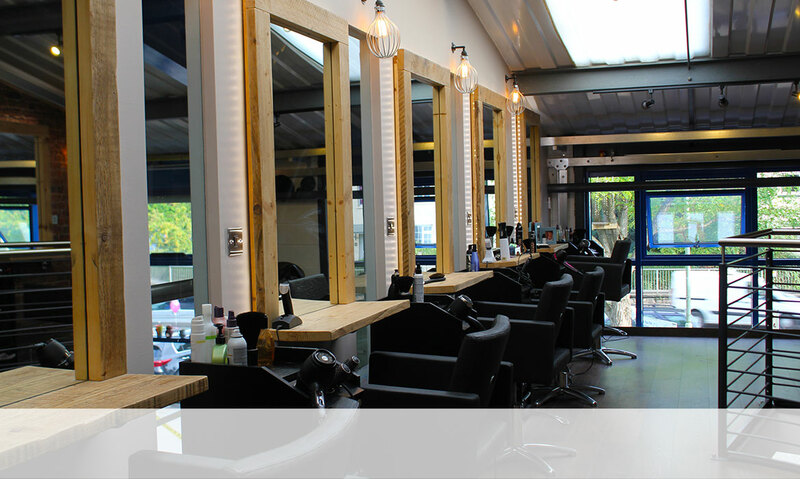 Kevin has been running Blue Hair Studio at China Blue for 7 years, he has created a contemporary salon with a relaxing atmosphere.The team of experienced stylists offer fantastic services and are trained in Hair design, cutting, styling, barbering and treatments. 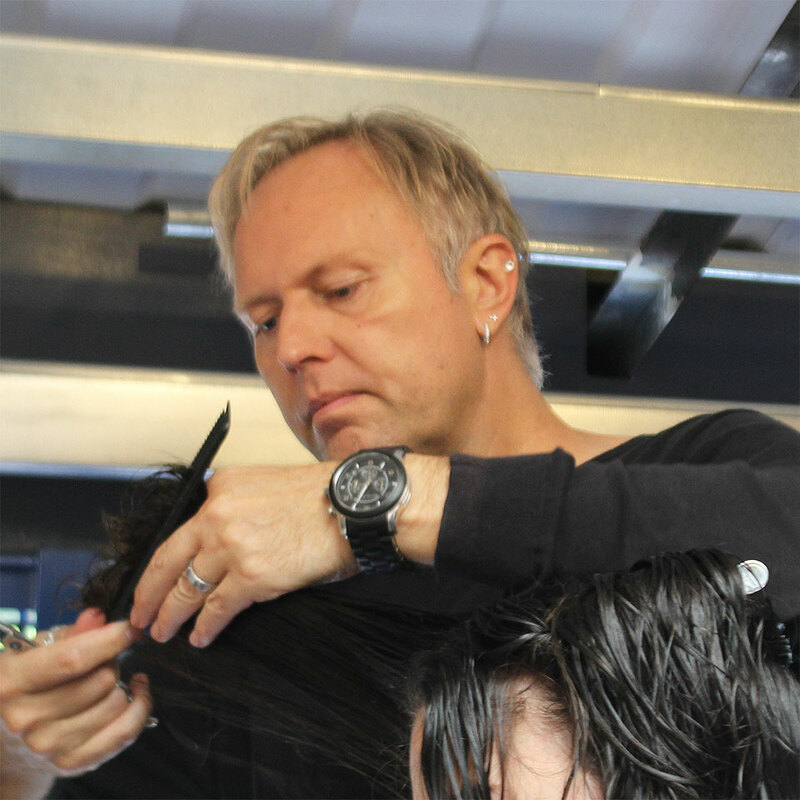 Trained at Sheers in London, Kevin has over 30 years hairdressing experience. Specialising in Cut and Style. 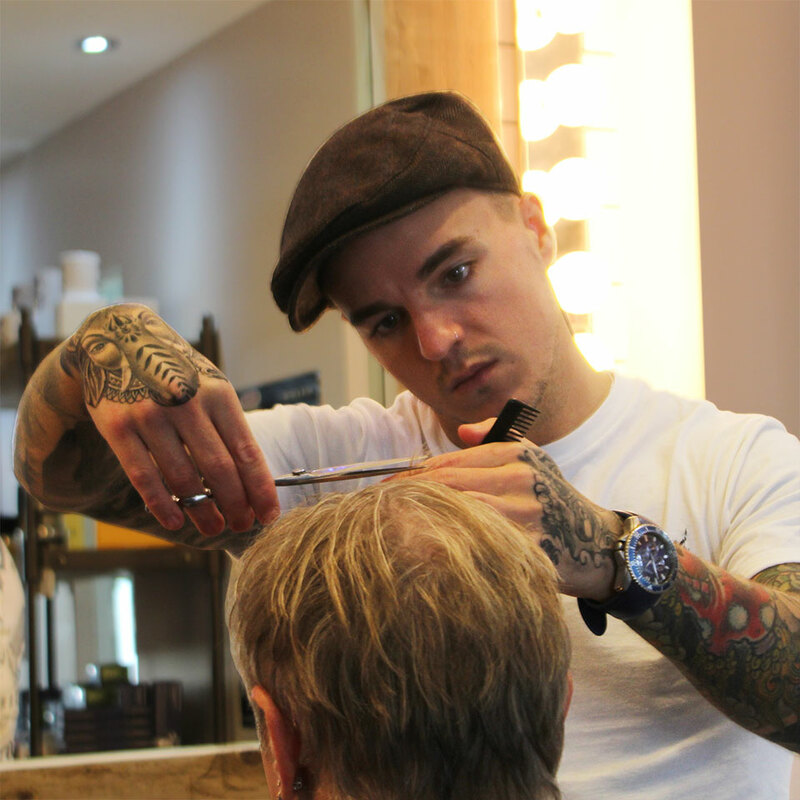 Qualified with City and Guilds, Anthony has 12 years hairdressing and barbering experience. Looking for a confident colour boost? 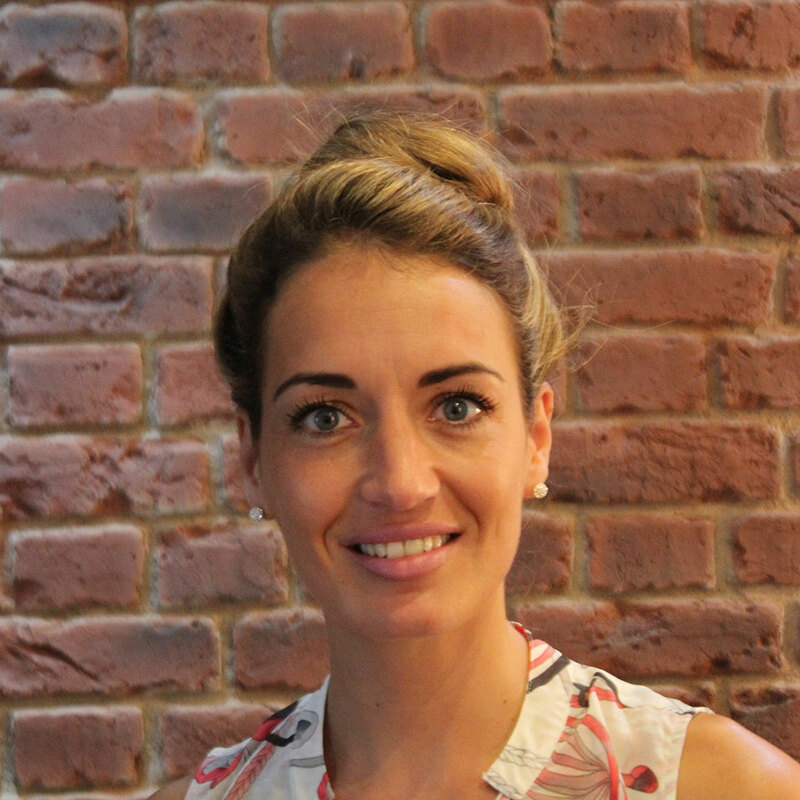 Morgan is a skilled colourist with a City and Guilds qualification in Hairdressing and over 11 years of industry experience. We are situated on Station Road in the beautiful market town of Totnes we have FREE PARKING for patrons and we're just a short, level walk from Totnes station should you choose to come by train. China Blue is on the main Totnes bus service on Coronation Road. To get here by road from the Plymouth direction take the A385 (signposted Paignton) and from the Exeter direction take the A384 (signposted Totnes) from Buckfastleigh.